A red route on a shopping parade is a new one on me but the OP was parked in a dedicated bay. The OP parked next to the sign so looks bang to rights but I wonder if red road markings are necessary. 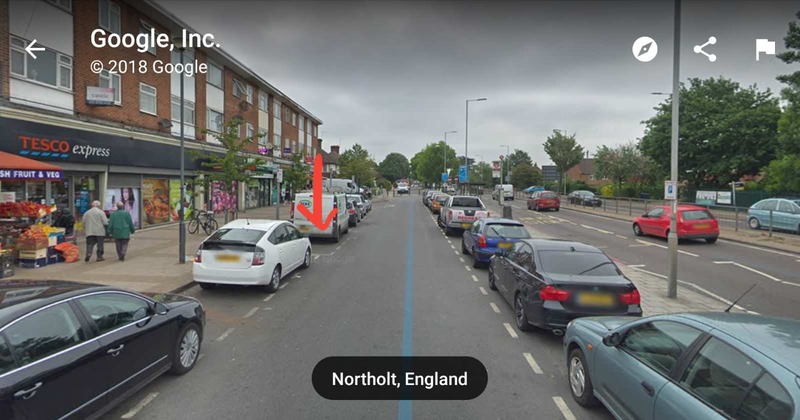 Although I cant be sure because of the van being parked there in the Streetview pictures, I'm 99% sure there were no red lines on the road there, just the slightly wider white dotted lined box and the sign (which I stupidly missed and will be my downfall probably). 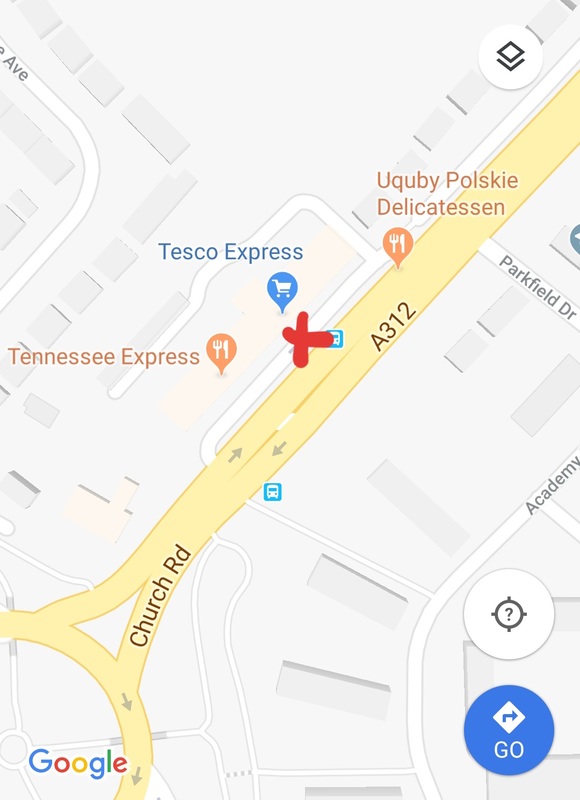 If you look on the other side of the road (further back towards the roundabout) there is a small section with no parking boxes and double red lines which is presumably a red route area too? Also presuming it is there to keep the area clear for the road crossing? The purpose of the restriction (whether to keep a crossing free or whatever else) is irrelevant. The road is designated as a red route, which means no stopping at any time. There is an exemption to the no stopping restriction in that bay if you stop for the purposes of loading, but you were not loading so you were unlawfully stopped. In the circumstances, I would recommend you pay the discount. Good spot, yes it does. At which point you could adopt the same approach. TFL has a glitch in its PCNs, clearly. What a shower. You would have thought they'd have some process for checking they are picking up V5C properly but I guess a software fault is running riot. My PCN is exactly the same and says "The Company Secretary" on the top line of the address then my number/street name, town, city, post code on the following 4 lines below. Interestingly, my PCN incident was the same date as the one in the other thread too (1st December 2018). So shall I adopt the same approach as in the other thread and as advised below? "I wouldn't frame it as an appeal. 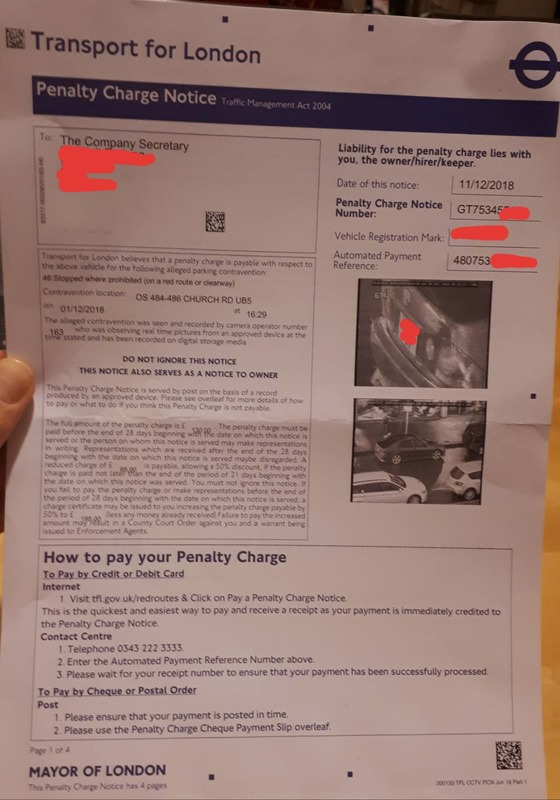 Just send the PCN back with a covering letter (keep a copy), saying a PCN has been incorrectly served, there is no company at this address, and you're returning the PCN as a matter of courtesy so they can double check the address of the company concerned and re-send the PCN to the correct address." Has this method worked in the past for cancelling a PCN with TfL? That's what happens when you contract out! I would use that approach. A document that doesn't have your name on it has not been served on you, also as the PCN is not addressed to you you have no standing to make representations anyway. Obviously make sure you keep a copy. Thanks, I will proceed n this way. I'm presuming the best idea is more of a covering note than a covering letter as the latter would traditionally include my name and address in the corner but I'm not sure putting the two bits of info together for them would be the best approach here! Actually, i could still go the route of a traditional letter but leave out the sign off? So I'll put their address in the top left corner and I suppose I can put my address on the right side (with the date underneath) as usual but then just leave my name out of it entirely? 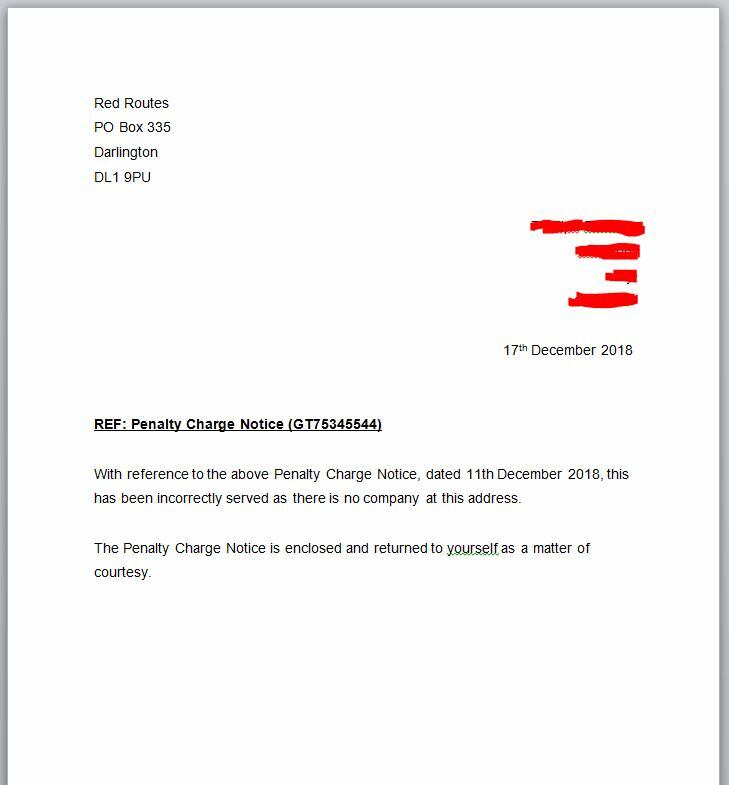 With reference to the above Penalty Charge Notice, dated 11th December 2018, this has been incorrectly served as there is no company at this address. The Penalty Charge Notice is enclosed and returned to yourself as a matter of courtesy." And just end it there. Am I ok legally by doing it that way? I don't want to include my name as I feel like they will just then send the PCN back with my name and address on! 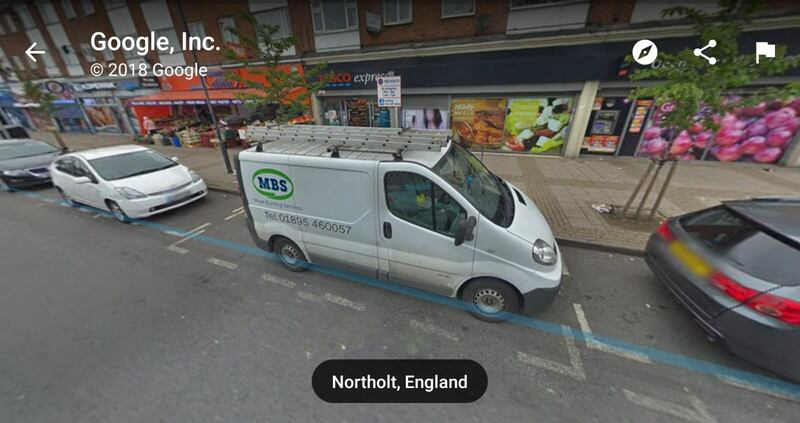 There is no company at this address, please find enclosed correspondence that was incorrectly served at these premises. Is there a returns address on the back of their envelope? Also don't forget to keep a copy of the PCN! Unfortunately, I binned the envelope I think It may be at the bottom of the recycling bin (which goes out tonight for collection tomorrow) so I can check when I get home later but ideally I wanted to get this sent off today to avoid any time delays or repercussions. I think if you send it to the representations address you can't go wrong really. No PCN has been served. If you enlighten them to this fact before the expiry of 28 days from date of contravention, One could be. So what is my alternative approach?  Return the PCN closer to the end of the 28 day period? Will this mean that they will be unable to get a legally binding PCN to me in time then? 1. They need to serve the PCN within 28 days of the contravention. Eg. Contravention date was 1st December 2018, so this would have to be by 29th December 2018? 2. Any respresentation or payment of the notice must be done within 28 days of the notice date. Eg. Notice date is 11th December 2018, so payment or representation must be made by 8th January 2019? 3. The 50% discounted rate is only available if the PCN is paid within 21 days from the notice date. Eg. Notice date is 11th December 2018, so discounted payment needed by 1st January 2019? So if they would have to reissue a PCN (addressed properly to me) before the 29th December 2018 to be valid, I should probably send the current PCN back to them a few days before Christmas (maybe this Friday 21st, Saturday 22nd or Monday 24th?) and hope that it arrives between Christmas and New Year. Then they may run out of time to a proper PCN over to me before 29th December? I'd feel much more comfortable with the first approach to be honest. c. there is noone in work at the Darlington office over the Christmas to New Year period, so again they can't reissue a valid PCN in time? Send it on 2nd January, then you can't really go wrong. Of course make sure you get proof of postage.